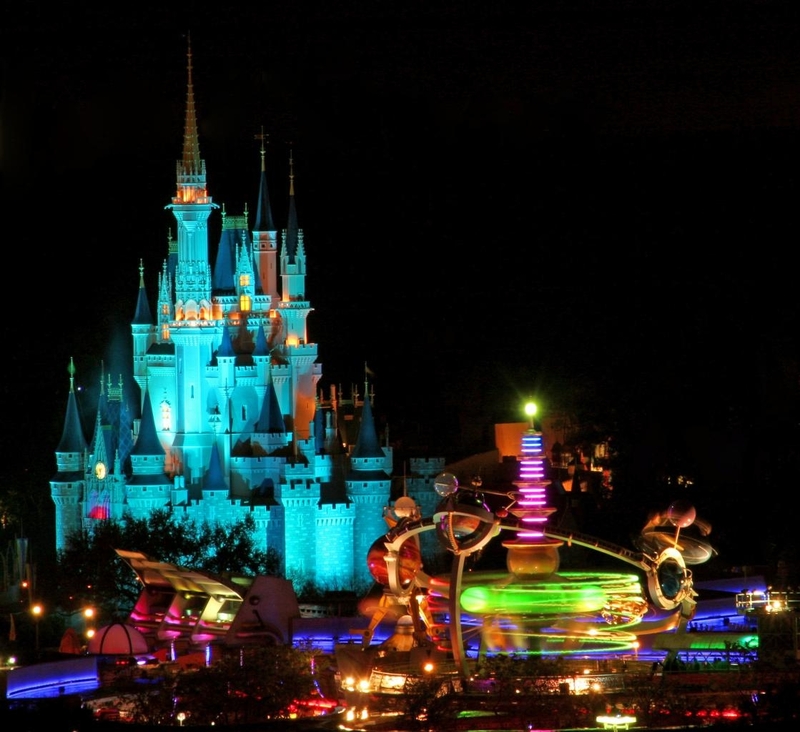 Disney World is huge - over 43 square miles. More than enough to keep you entertained. What do you think of when you think of Disney? It's probably Cinderella's Castle at Magic Kingdom. Truly this was Walt Disney's dream. Find all your favorites on Main Street. Clash with Pirates of the Caribbean. Dare to ride Space Mountain. And get into a spin with Buzz Lightyear. Magic Kingdom Wishes fireworks are the perfect ending to your day at Disney World. Don't forget to look out for Tinkerbell! This was Walt's vision of the future. What does it stand for? Experimental Prototype Community of Tomorrow. Or, Every Person Comes Out Tired! Disney Hollywood Studios is the smallest of the parks - if you can call 135 acres small! 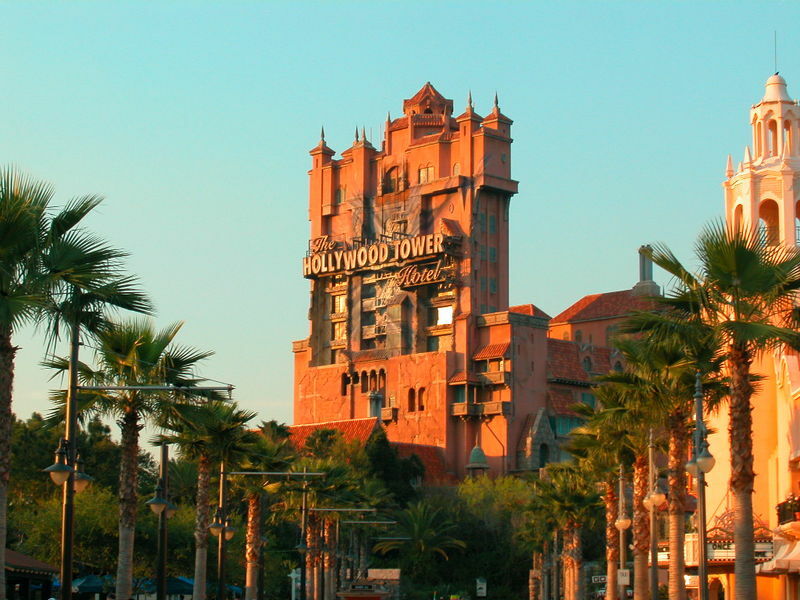 On-ride video from one of Disney's best attractions, the Tower of Terror at Disney-MGM Studios. More than just a theme park, much more than a zoo. Over 1000 animals in a park of over 500 acres, Animal Kingdom takes the concept of an animal park to a new dimension. Ride Expedition Everest Right Here! Spoiler alert - don't watch if you want to spoil the surprise!